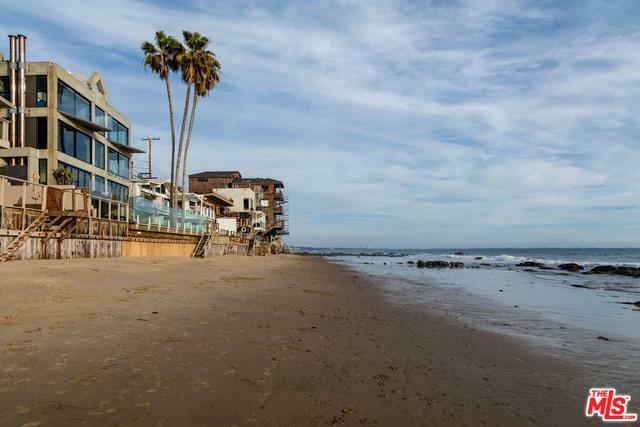 Newly renovated, state of the art oceanfront modern located on Las Flores Beach offering dramatic 180 degree ocean and city lights views. 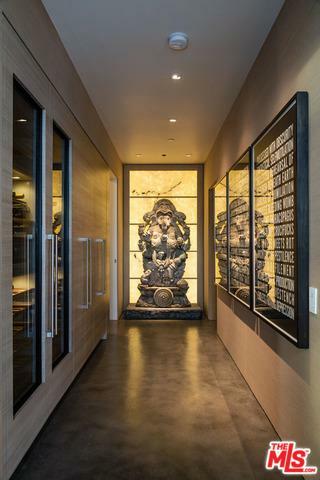 With no expense spared, this multi-level property features a main floor great room and high-end finishes including custom natural rift white oak stairs, designer kitchen with caesarstone countertops, and retractable walls of glass all opening out to the expansive oceanfront decks. 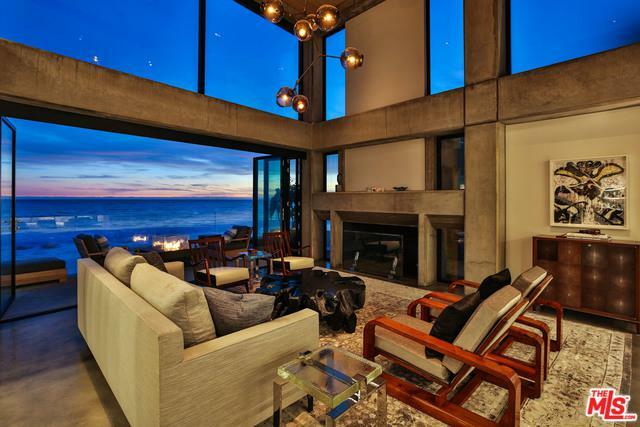 Complete with an abundance of living space, dramatic fireplace, and numerous outdoor entertaining areas, this home boasts 3 bedrooms, oceanfront office with trundle bed and 4 spa like bathrooms which feature either custom Bisazza tiles, Quartzite or Onyx counters. Top-level amenities include a programmable and customizable window shades and AV system and much more. 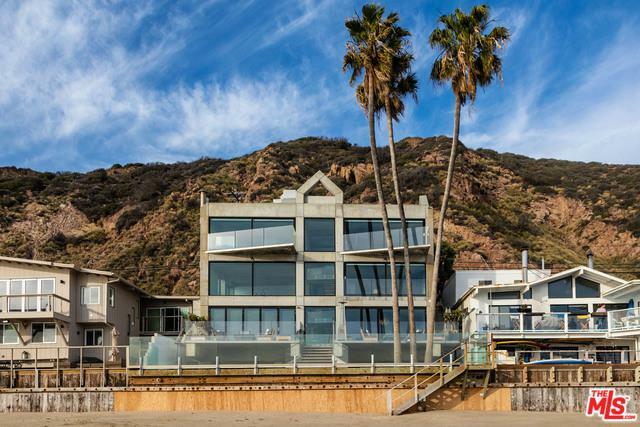 This property is the ultimate indoor/outdoor Malibu lifestyle for your most discerning client.